There’s nothing worse than feeling disheveled and stressed in the office. It’s easy to get distracted, lose track of deadlines, or forget a task or project. Low levels of productivity affect not just you, but also the organization. On the bright side, technology has permitted us to improve our focus and productivity throughout the workday. With the right digital tools, you can get your work done faster, more organized, and stress-free. Below are seven free, cutting-edge apps that will help you track time, collaborate effortlessly, and create systematized to-do lists. I was introduced to this card-and-column app a few years ago and haven’t gone a day without it. Trello is an aesthetically pleasing project management app that helps you keep track of well, everything. You easily create tasks on different cards and then organize, color code, and sort into different columns. 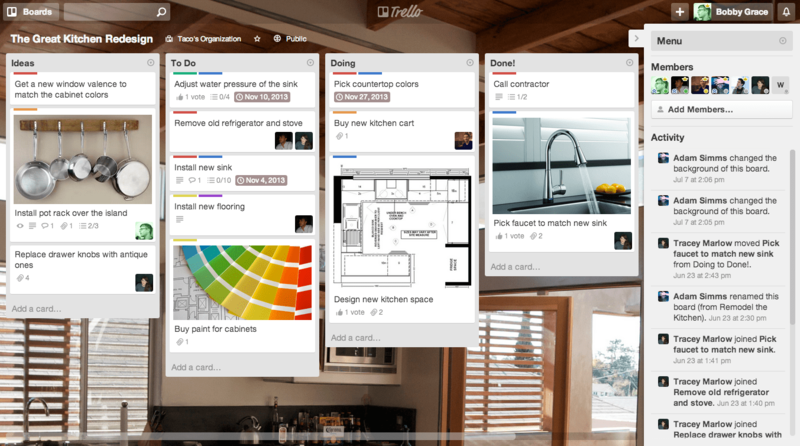 If your team members have a Trello board, you can add cards to each other boards like due dates, reminders, images, etc. to see what they are working on. 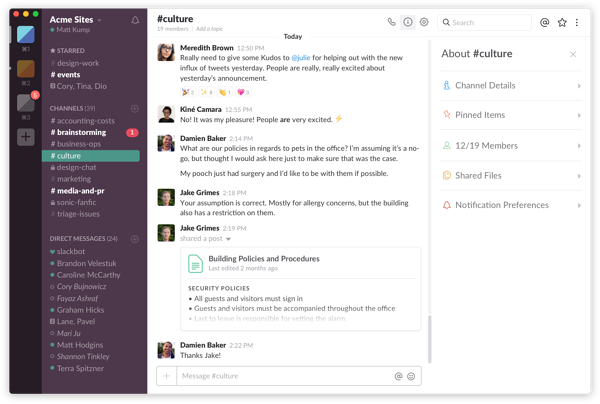 This on-the-go messaging app is a collaborative hub that allows employees to connect in real time. The instant messaging system is a fast, easy alternative to emailing or calling. Devices are synced together and you can share and search files, make calls, and message individually or in group chats. 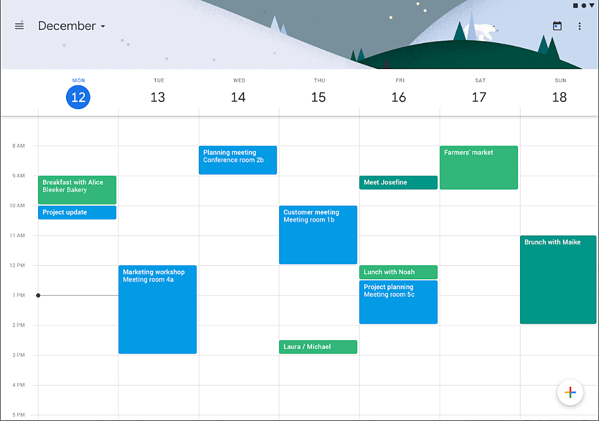 Free with a Google account, this time-management calendar app effectively helps you block off time for a one time or recurring event or appointment, as well as to set reminders for time-sensitive tasks. Access your calendar on multiple devices and your team members so you always know what’s happening next. 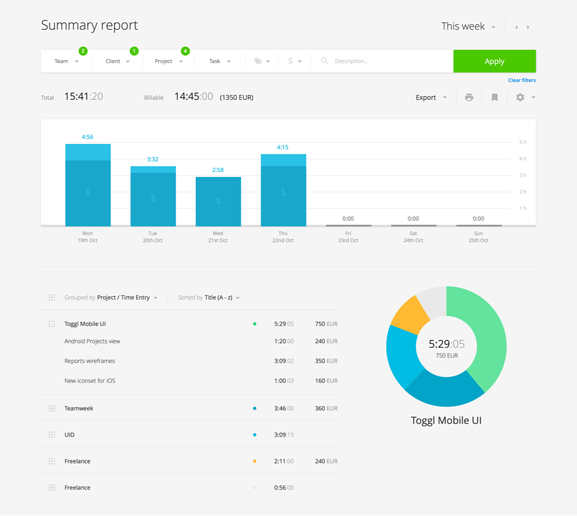 To help monitor the time you spend on tasks, sometimes tedious ones, try Toggl. It is a user-friendly app that helps track where your time is being spent either through a task timer or manual entry. Define categories for what you are doing like calling clients or messaging candidates on LinkedIn and as you move on to each task start and stop the Toggl timer. You can analyze the data to see where you are spending the most time and make necessary changes. 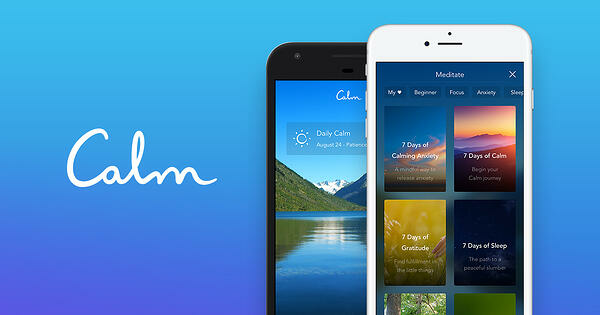 This popular meditation app is just how it’s sound, calm. 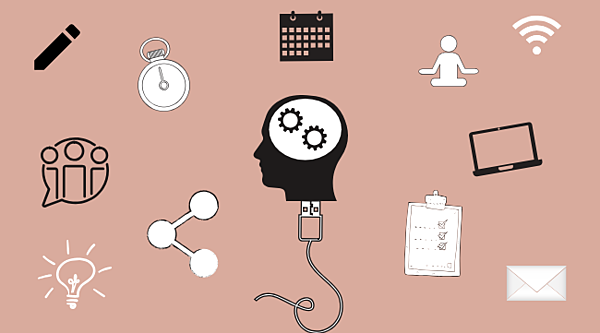 During your busy, hectic days plug in some headphones in your phone or computer and mellow out to the sounds of relaxation. Try listening to their loop nature sounds or white noise to de-stress. Like Tinder but for professionals. 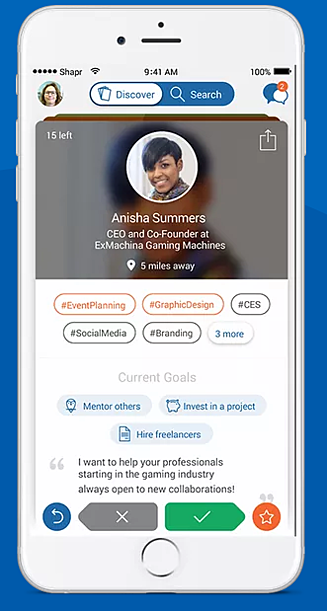 Shapr is a customizable, digital way of networking. Most people don’t have time to go to networking events after work, so this app allows you to connect with professionals who have shared interests, career-wise. Just like the dating app, you swipe profiles until you find one that aligns with yours and connect with them. It’s up to you to decide if this person will be a valuable connection or not. 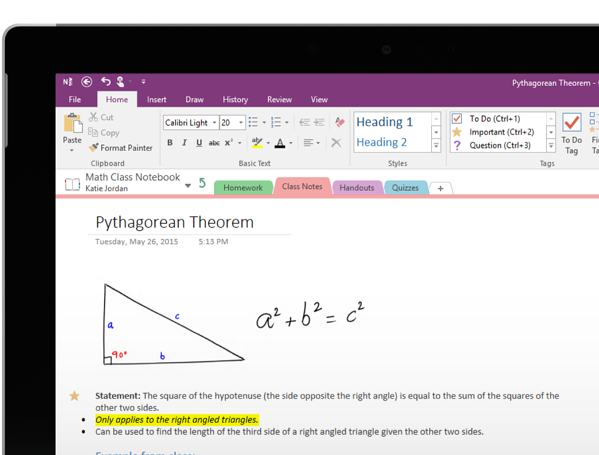 Free with a Microsoft 365 subscription, this digital notebook helps you create content and organize your work. This is a useful app for those who need one place to compile a lot of information for various projects. The app’s functional ‘notebook’ layout makes organizing tasks easy with its different colored tabs. 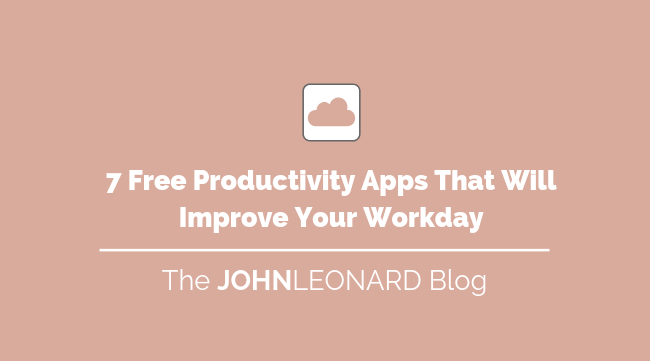 These are some of the most powerful productivity tools in the market. To be blunt, there is an app for everything. Click download and make your life easier, get back to focusing on the important ‘work’. Try out these valuable apps for yourself, they’re free! Looking for more ways to improve your job search? Subscribe to the JOHNLEONARD blog today and receive helpful advice directly from our team!